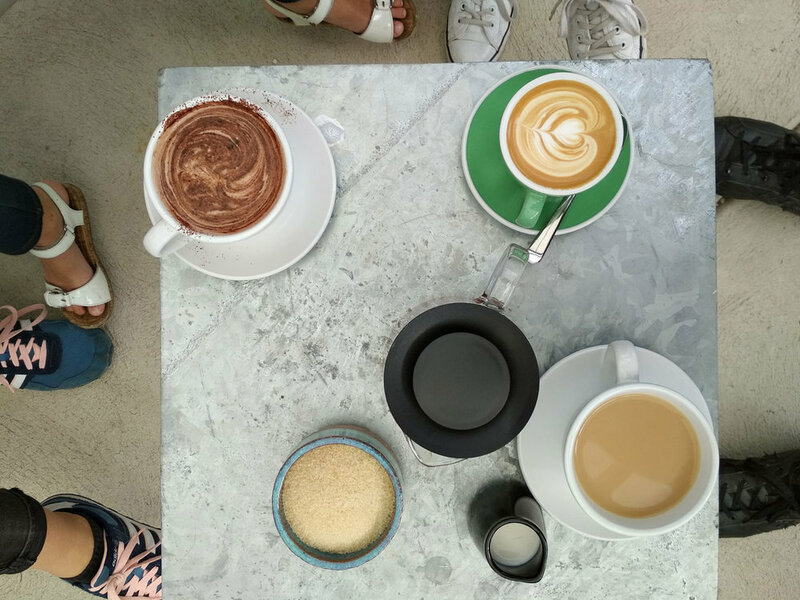 We are a coffee shop inside the public art space Testing Grounds, in the heart of Melbourne's arts precinct. 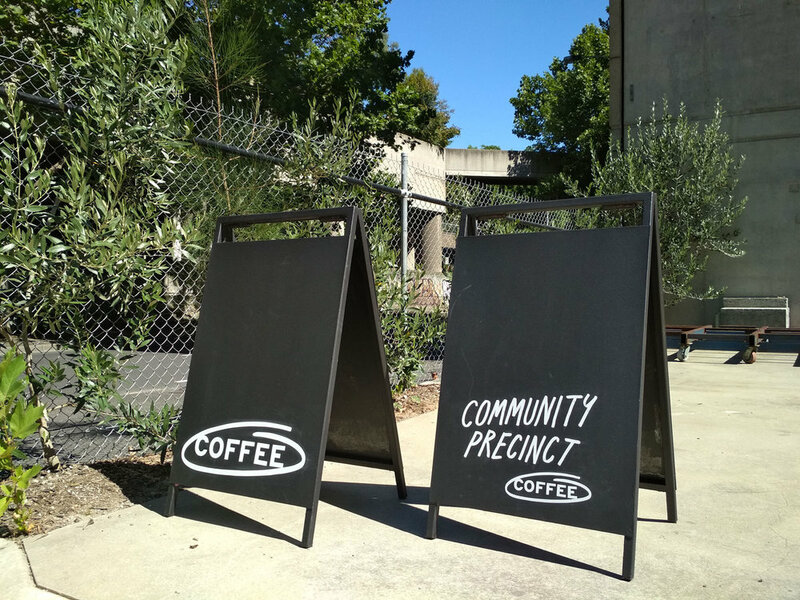 Community Precinct was born to provide a welcoming, laid-back, and delicious oasis in the artsy corner of Southbank. We aim to make your day a bit more lovely every time you visit. Grab and go, or sit and relax. Set up a team with backgrounds in hospitality, design, and community work, we have brought together some of Melbourne's best – exceptional espresso coffee roasted by Tin Man, batch brew from some of Melbourne's best roasters, Chai Boy fresh chai, Kali drinking chocolate, organic teas from Southern Lights, organic house blended herbal teas, and sodas from Six Barrel. We use St David Dairy and Bonsoy milks. 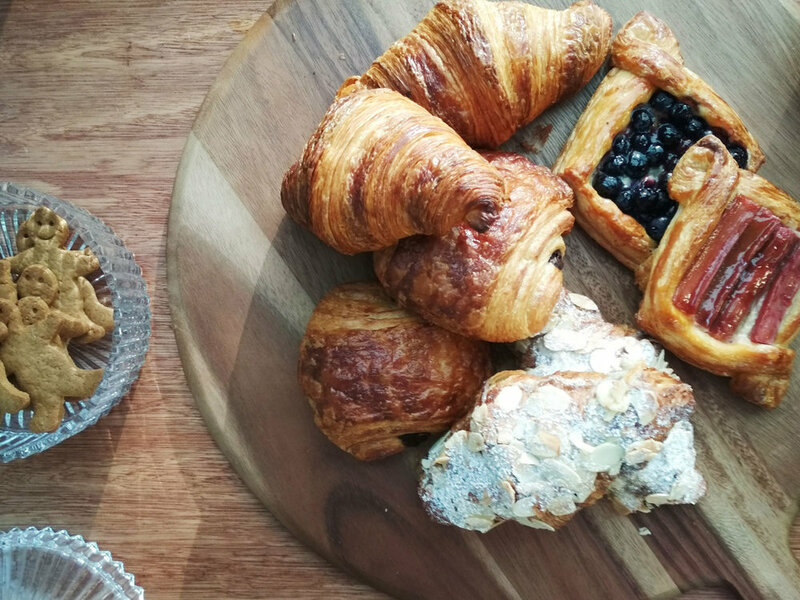 We stock delicious pastries from Loafer delivered by bicycle every morning. Come, sit, and stay as long as you like. We acknowledge and pay respect to the Traditional Owners of the lands upon which we work, live and play and we acknoledge that sovereignty has never been ceded.